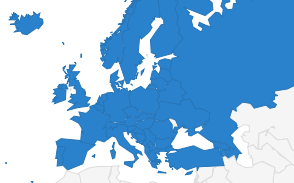 In a workshop gathering around 50 journalists and journalists’ representatives from all over Europe has called on national government and European institutions to ensure legal protection for freelance journalists so that they can enjoy equal rights and treatment. 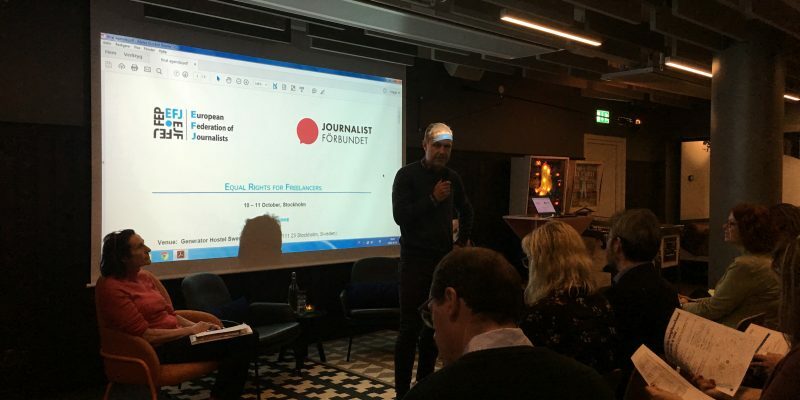 The workshop organised by the European Federation of Journalists (EFJ) and the Swedish Journalists Union (SJF) on 10 & 11 October in Stockholm has highlighted that while freelance journalists are growing across Europe, their working conditions and labour rights are lagging behind. 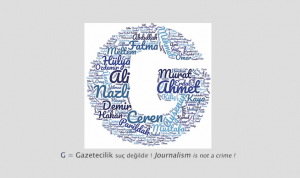 Nevertheless, journalists’ unions and associations are trying to improve the situation of freelance journalists and fighting for their rights. One of the key issues shared by the participants was the restriction imposed by competition laws on the rights of freelance journalists to conduct collective bargaining on their fees. Freelance workers and their unions were accused of price-fixing and forming a cartel when negotiating collective agreement with freelance fees. In UK and Ireland, the National Union of Journalists (NUJ) together with other trade unions in the creative sector successfully lobbied the Irish Parliament to amend the a law that introduce exemptions from competition law for certain self-employed workers. 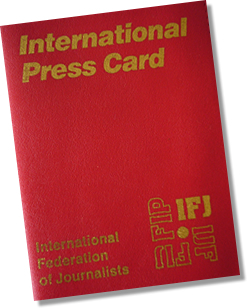 Trade unions argued that freelance workers including journalists shall enjoy the same rights of employed workers concerning collective bargaining. Professor Nicola Contouris from the University College of London was among the speakers advocating the equal rights and treatment for freelance workers. He argued that the rights of workers to collective bargaining is a fundamental rights that shall not be compromised, including those of freelances. The legal advisor of the European Trade UNion Confederation (ETUC), Wiebke Warneck, also emphasised that the workers’ rights to collective bargaining for freelances are crucial. The ETUC is pushing for the improvement of the rights of freelance workers through the draft Commission proposal on Transparent and predictable working conditions. During the workshop, participants also took part in two training sections on “Organising, collective bargaining and serving freelance journalists” conducted by the chief negotiator of the SJF and freelance journalist, Marion Trutter on “How to succeed as a freelance”. This workshop is organised as part of the EFJ project “Managing Change in the Media” which is co​-​financed ​​by​​ the ​​European​​Commission​​ DG ​​Employment​,​Social​ A​ffairs​ &​ ​​Inclusion programme​.